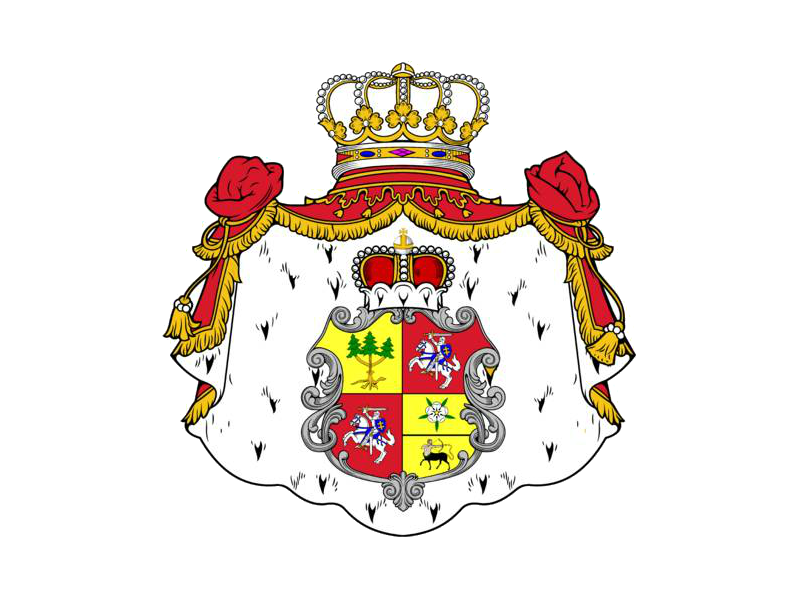 Be a real Noble with a genuine Royal or Noble Title from King Roman, and enjoy the honour and dignity of a REAL Title of Royalty or Nobility, as well as the knowledge that you are supporting a monarch in exile. You can get real royal titles or titles of royalty with confidence here, now, and become a real Noble or Royal. DID YOU KNOW? When you get a real title from a real king, you acquire a legacy for your family so that, if you wish you can choose to: (a) freely apply your title to your partner also; (b) freely apply lesser titles to your children; (c) freely pass your own title on to your first born. In 1611, King James the First of England created the title BARONET (Lesser Baron) for men. He sold these titles for £1000 each (today's equivalent $145,000) ostensibly to fund the resettlement of Ulster in Northern Ireland, and the buyer was entitled to ers were healthy from this and other sources.King Roman the First of Europa included the title, for both men and women, in order to raise funds to restore the Monarchy in Lithuania and Europa by peaceful means, and also to promote Moonship Phoenix, pbe addressed as Sir ..... Baronet/ Bt/ Bart. These baronetcies continued to be sold by English monarchs for over 400 years, until the practice was ceased in 1937, by which time the royal coffroduce Movies of his books, and assist orphans and poor. Now you can have a BARONETCY and become a real BARONET or BARONETTE by Royal Letters Patent for a donation of $1,500 towards these noble causes. IMPORTANT NOTE - Whereas the original Baronet from King James I was NOT a title of nobility, the titles Baronet and Baronette from King Roman I are now Titles of Nobility and inheritable through primogeniture by both men and women. All titles of Royalty and Nobility are conferred by Letters Patent, and inheritable the first in line of each generation. Title Grantees will also receive further privileges to be individually determined. 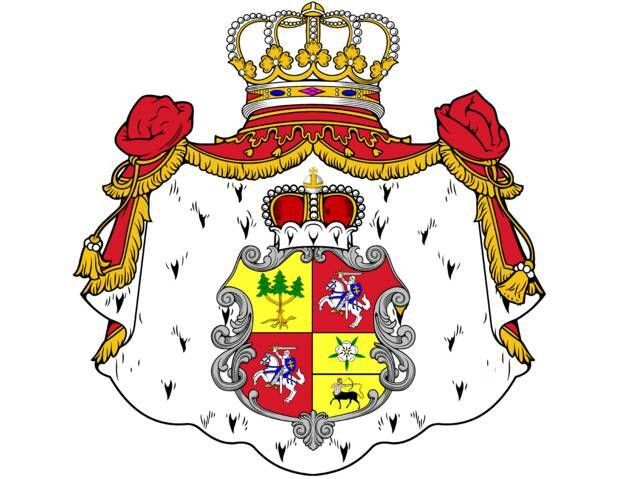 In general, following creation of the title Baronet at the beginning of the 17th century by fellow Scotsman King James VI of Scotland and I of England - and sale of which title by the British Crown to support its undertakings was continued for over 300 years until 1937 - titles of Baronet and also the new title of Baronette created by King Roman are available by grant in return for financial support for King Roman's undertakings. 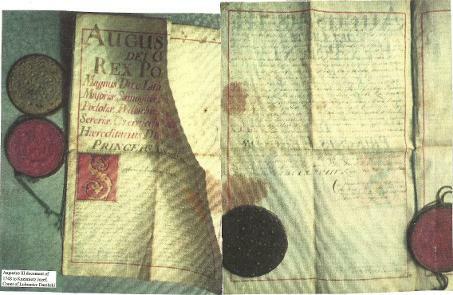 Confirmation from King Augustus III of Poland to ancestor Kazimierz Jozef Count Lubraniec Dambski in 1748. 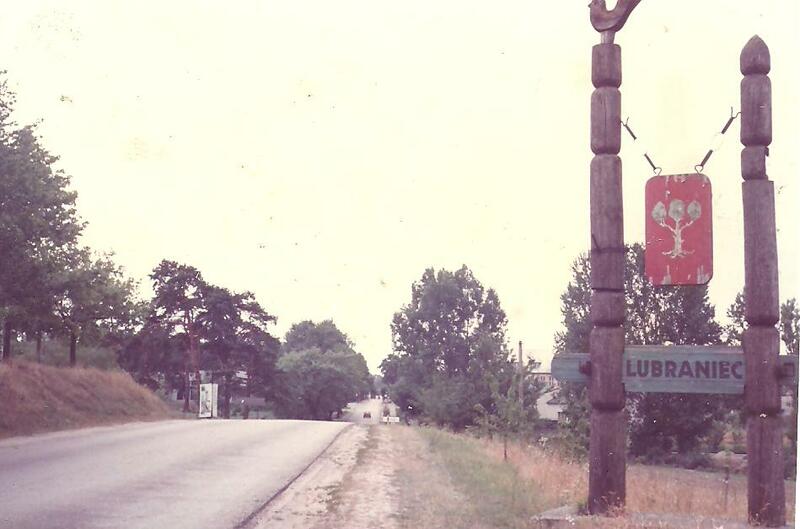 Arms of three joined trees, origin 11th century, are those of Count Roman Dambski of Lubraniec now displayed on the road into Lubraniec (photo by King Roman 1992).